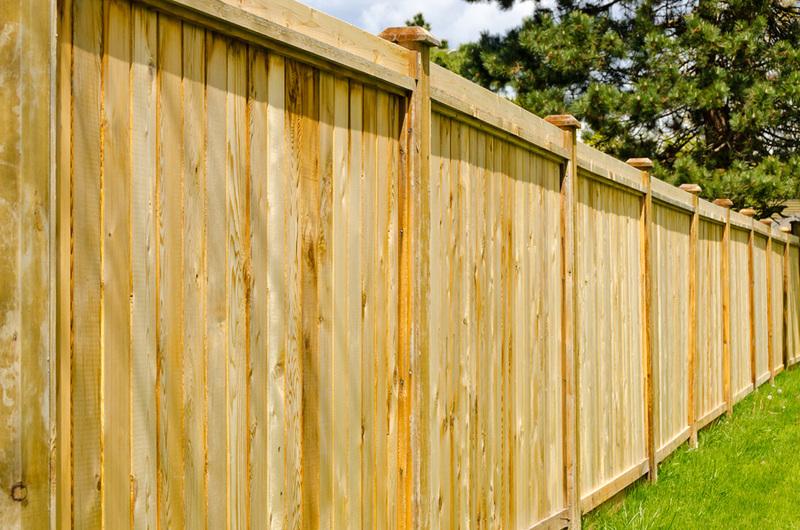 A new fence can protect your property while adding to its appeal. 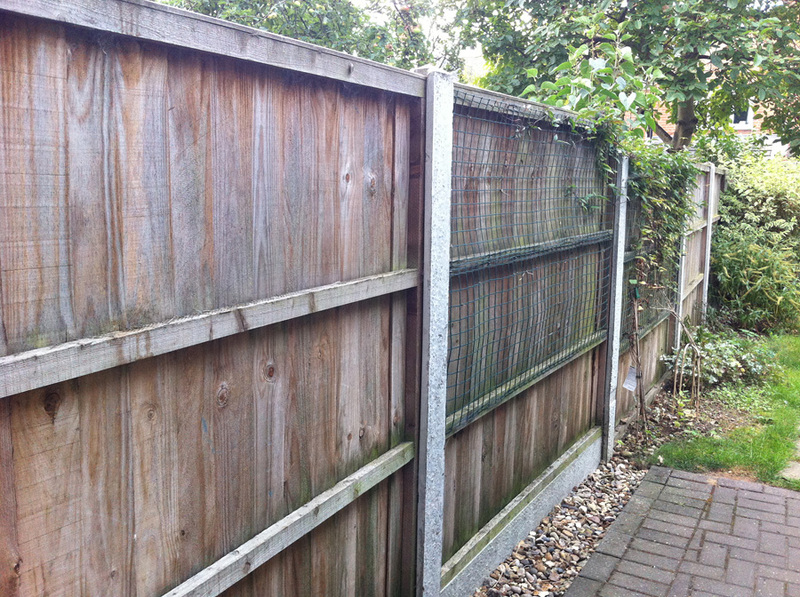 Matt Ford Gardening Services can quote for many types of wooden or metal fencing in the St Osyth, Clacton & Frinton area. 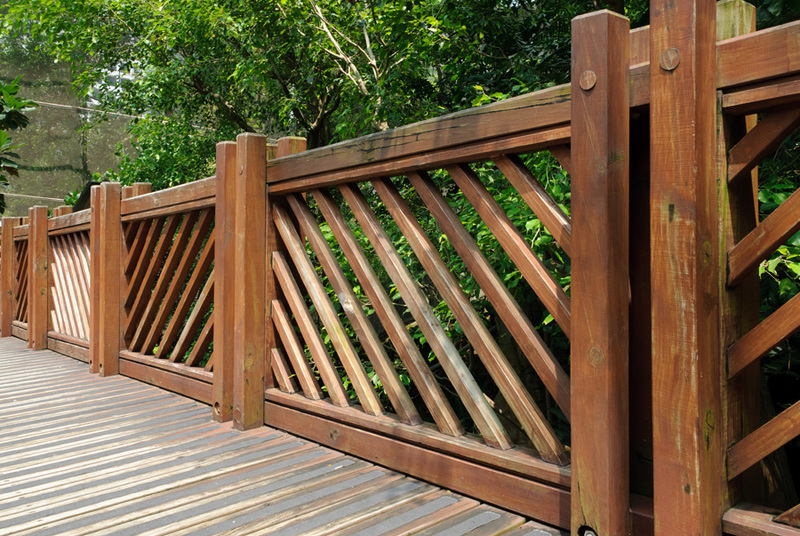 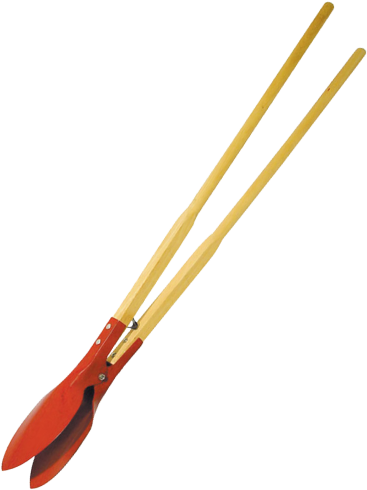 Our fences will transform your garden.